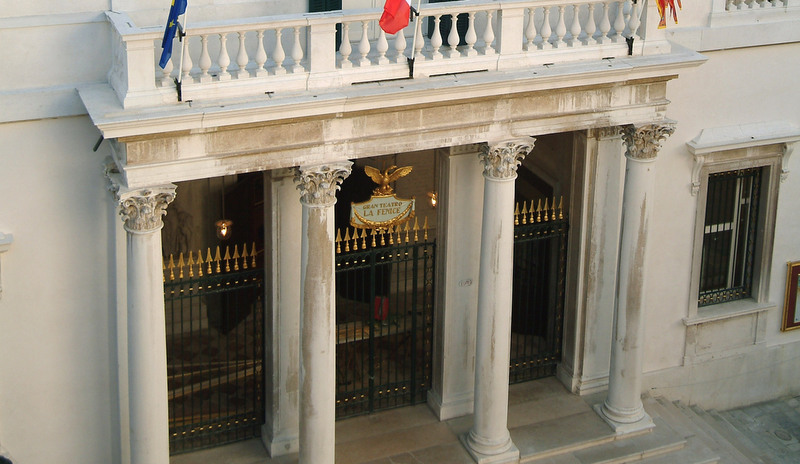 When thinking about Venice, your mind would probably go to the world of theatre: Venice is home to the world famous La Fenice theatre, a recognized temple of opera, and to many other prestigious venues. Not to mention one of the fathers of comedy: Carlo Goldoni, a Venetian born playwright whose comedies are still represented worldwide more than two centuries after his death. Love for theatre is still alive in the lagoon: there are several theatres in Venice, and in many of them contemporary plays, concerts and dance shows are performed.